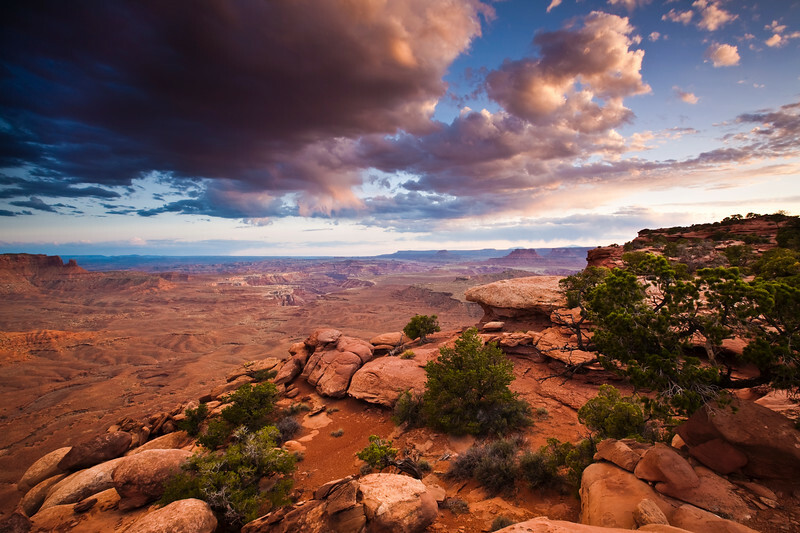 Taken during sunset at Murphy's Point in Canyonlands National Park. I highly recommend bringing the tent and camping at Murphy's Point. Beautiful landscape, lots of depth, great colors, wonderful sky! Love the colors... and as all others have mentioned, the sky is wonderful. You captured a GREAT image. Stunning landscape, a great start! Gorgeous shot! Beautiful colors! Welcome to the dailies! Welcome to the Dailies! - This shot is a great way to break into the year. Its beautiful. Welcome... Fantastic scenic view and sky. I love the sense that it goes on for forever.